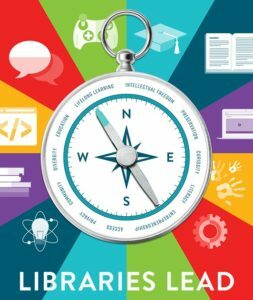 This week as we celebrate National Library Week with its motto “Libraries Lead” we recognize the role that libraries like the American Philatelic Research Library (APRL) play in “leading” a varied group of researchers and collectors to the philatelic resources and research needed for their enjoyment and enrichment of the hobby. 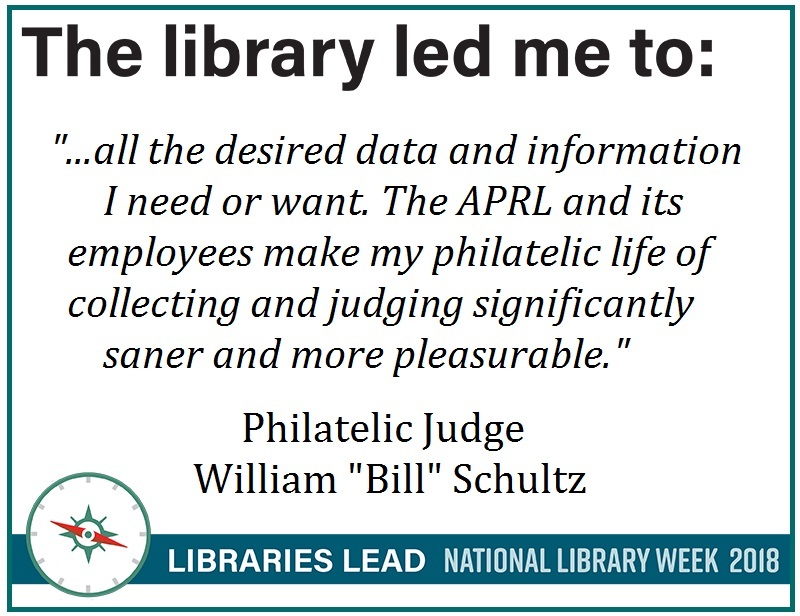 William “Bill” Schultz, a 40 year American Philatelic Society (APS) member , is a renowned postal historian, exhibitor and philatelic judge. As a judge of World Series of Philately (WSP) shows, Bill is in frequent demand for his expertise and he in turn is in need of the resources of the APRL and the research provided by the APRL staff. Judging exhibits is a very time-consuming and detail–oriented vocation requiring in many cases very specific information about the exhibits being judged that may not be readily available. 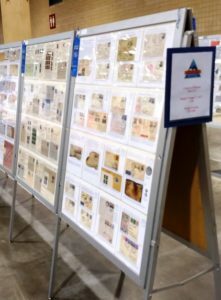 For his judging at shows, the APRL has become an indispensable repository supporting and enhancing his philatelic work. For philatelic judging or just information for your own collection, the APRL “leads” philatelists to the answers they require for all their stamp collecting needs.